Abstract Defocused Colorful Light Bokeh. You Can Drastically Alter The Look And Feel Of Any Photo. Lizenzfreie Fotos, Bilder Und Stock Fotografie. Image 116539917. 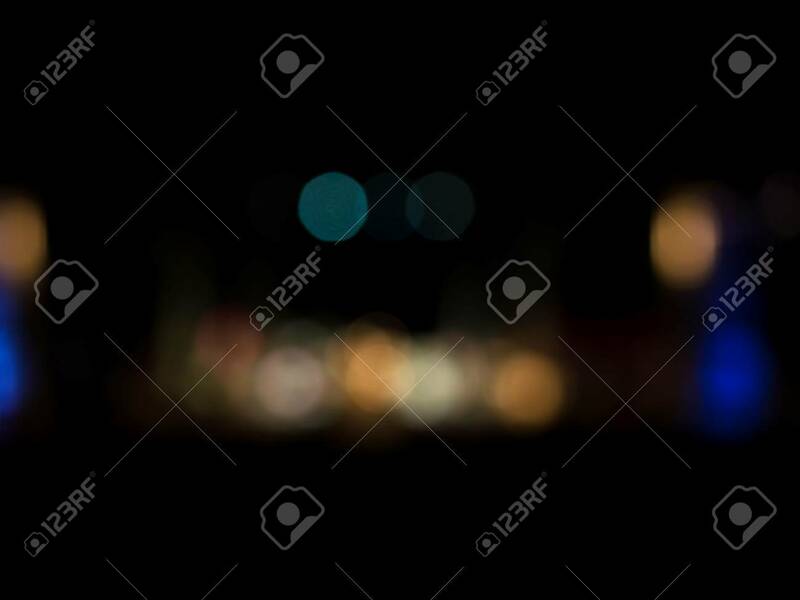 Standard-Bild - Abstract defocused colorful light bokeh. You can drastically alter the look and feel of any photo. Abstract defocused colorful light bokeh. You can drastically alter the look and feel of any photo.